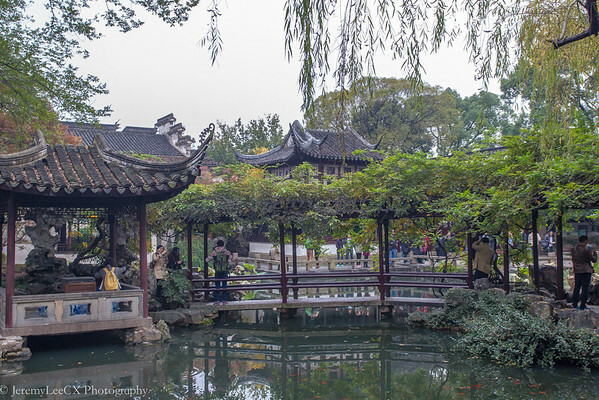 During my trip to Suzhou, there are many beautiful classical gardens to visit, one of time was the Humble Administrator Gardens and the other is the Lingering Gardens located at the north east area of the old Suzhou City. 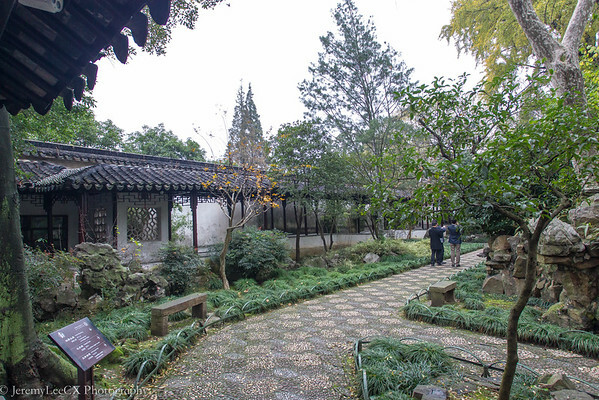 During the early days, the Lingering Gardens is also known as the East Gardens as it was built near the East gate. 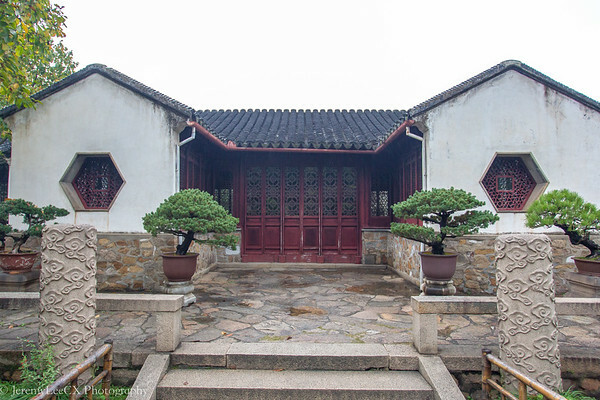 It changed several names in the past and was last known as Liu Yuan due to the owner's surname being Liu. 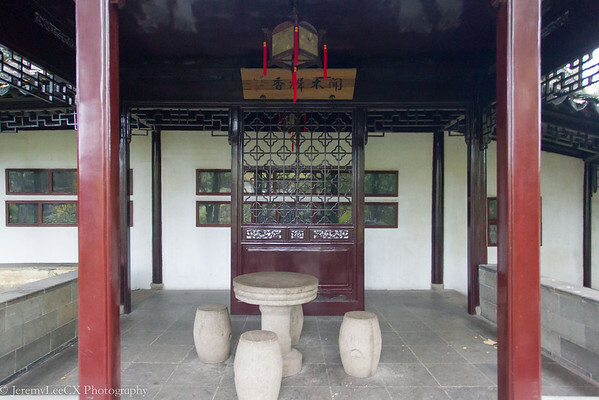 The entrance fee to the lingering gardens is approx 9 to 11 SGD per person depending on the season. 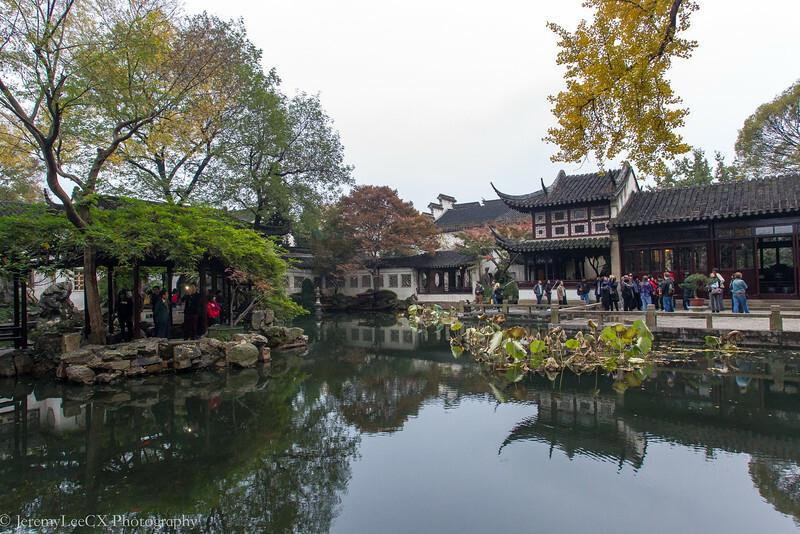 As many ancient gardens of china, approx 1/3 of the property is filled with grand halls, pavilions and ancestor temples. 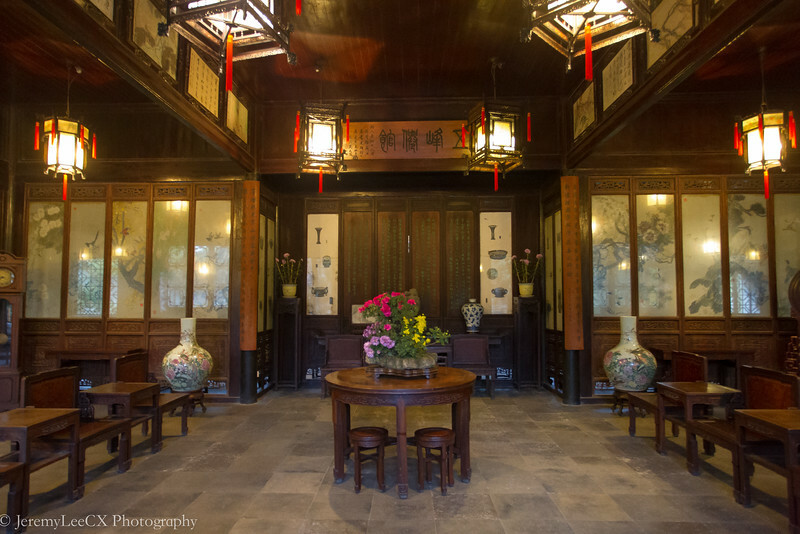 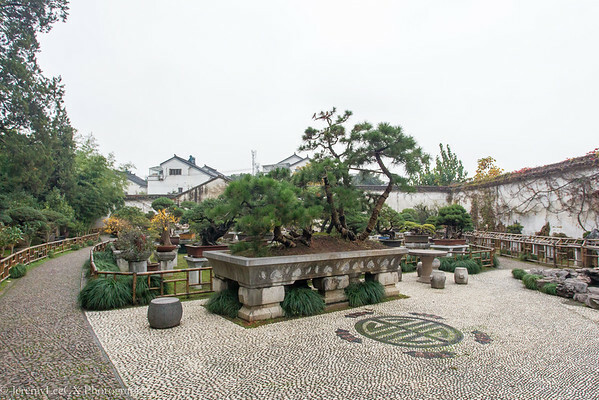 One major concept of the early owners was to put in as much details to beautify and reflect a certain style of an Chinese gardens given the limited space they have. 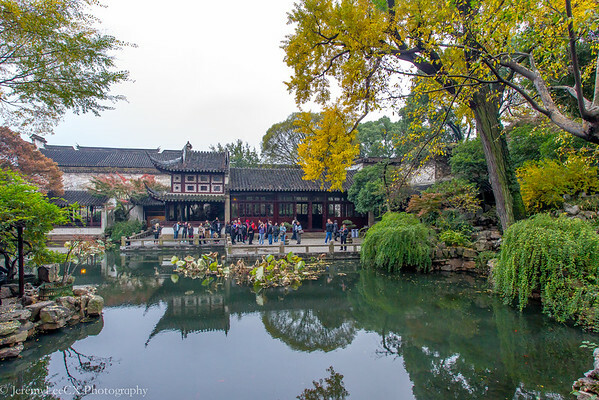 In the central gardens, I was attracted to the large flowering tree that towers over the rest of the trees and buildings in the area. 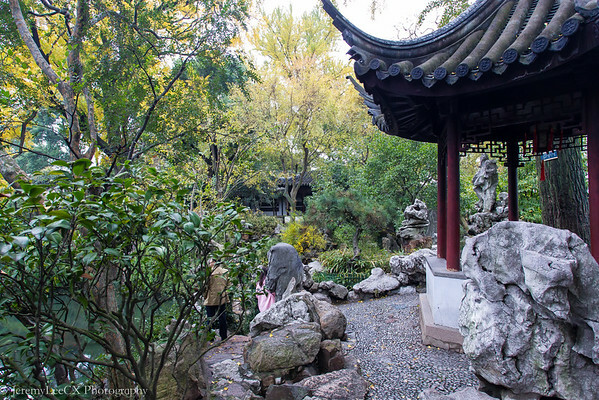 Moving further into the gardens leads you to another area which many unusual stone formations and pavilions where one could sit, rest, chatter and enjoy the scenery. 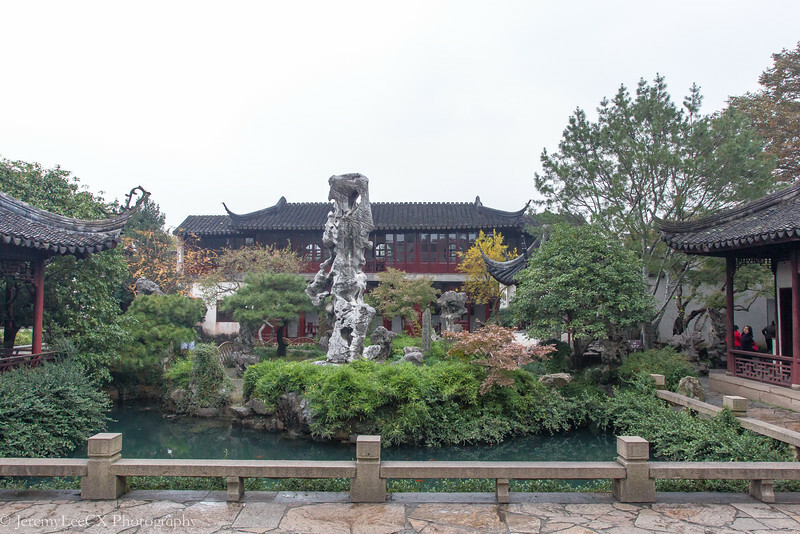 There is this brilliant tall stone formation which is settled and circled by a waterway surrounded by 2 halls and 1 pavilion. 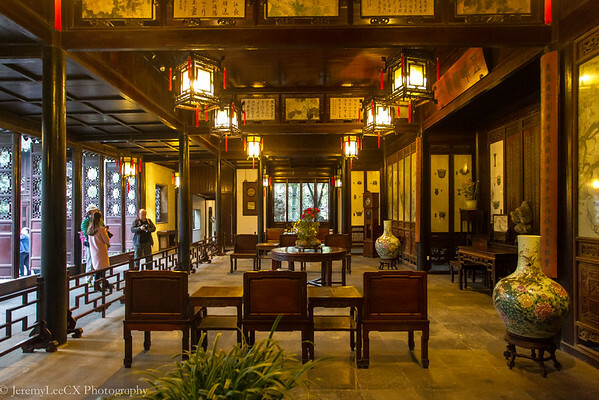 Totally gorgeous. 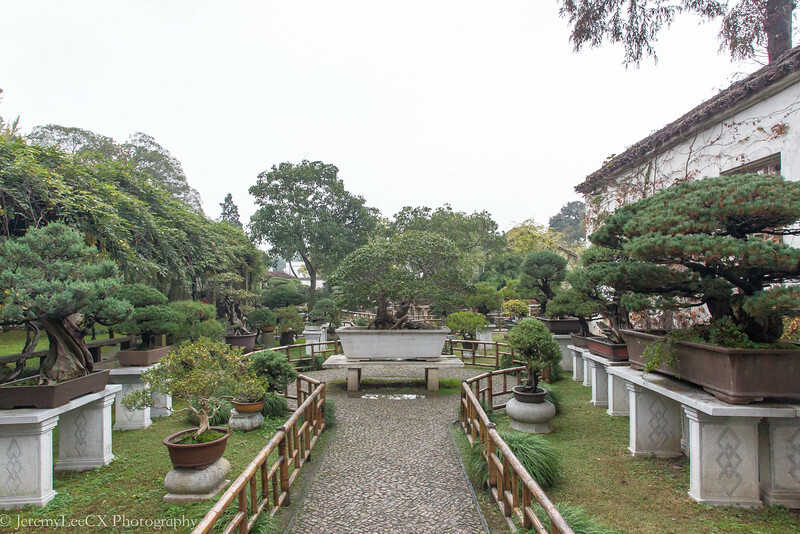 The western end of the gardens are a showcase of potted plants and bonsai which have seemed to be growing for hundreds of years for a few. 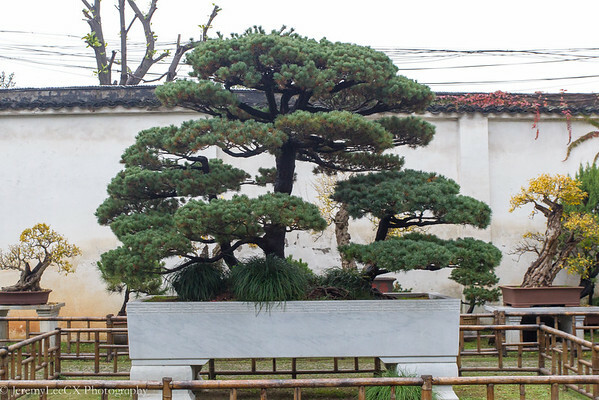 The bonsai collection is simply wide and amazing. 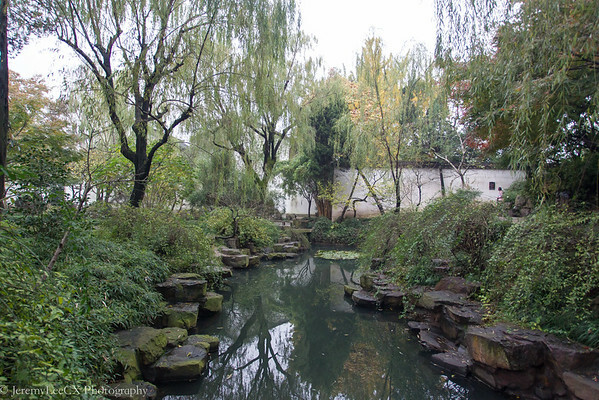 At the end of the Bonsai gardens is the presence of several tall rock formations and a man made pond. 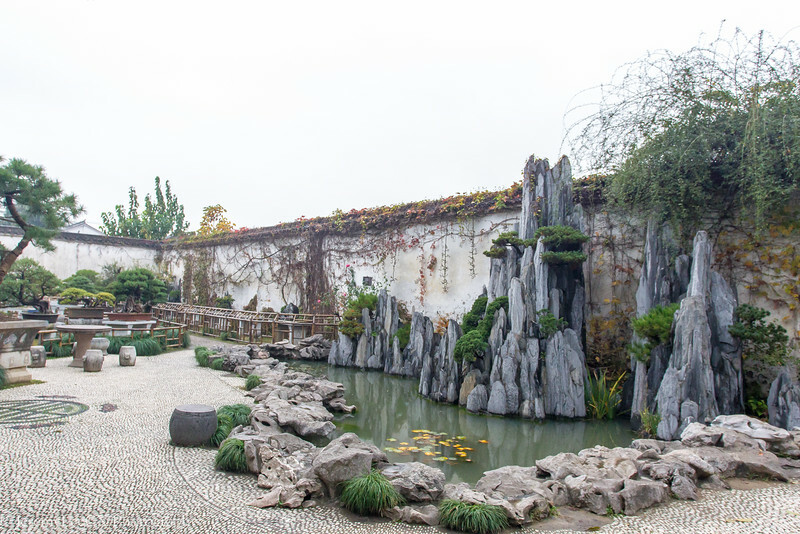 This rock formation is exquisite and beautiful, blueish in colour with the growing of bonsai amidst several layers of the rock. 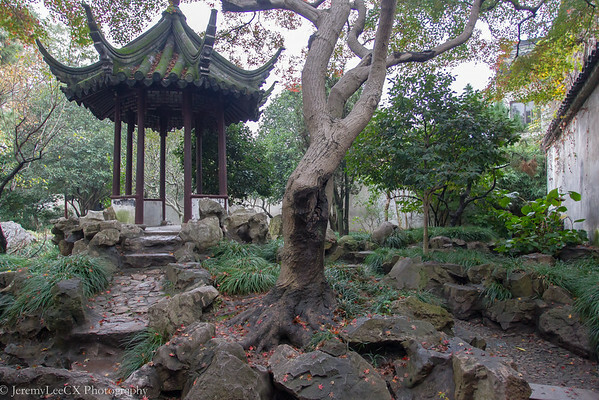 The Lingering Gardens is beautiful and has awesome spots of photos, it is smaller then the humble administrator gardens but offers a different and more modern garden setting.